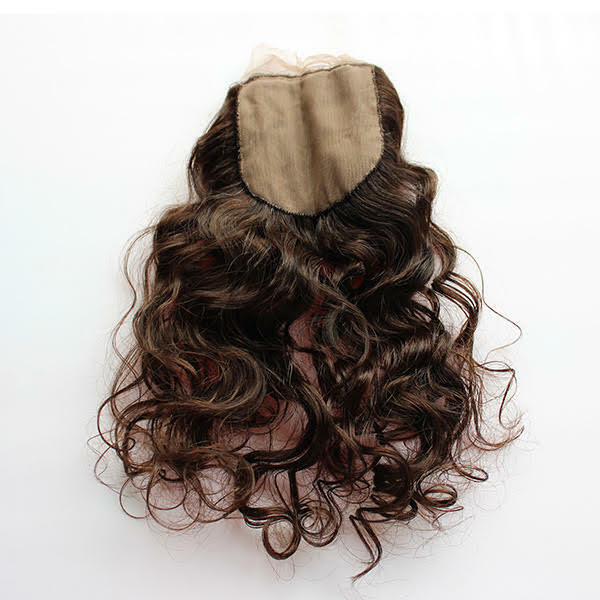 Our loose deep wave closure is available in swiss lace or silk base. 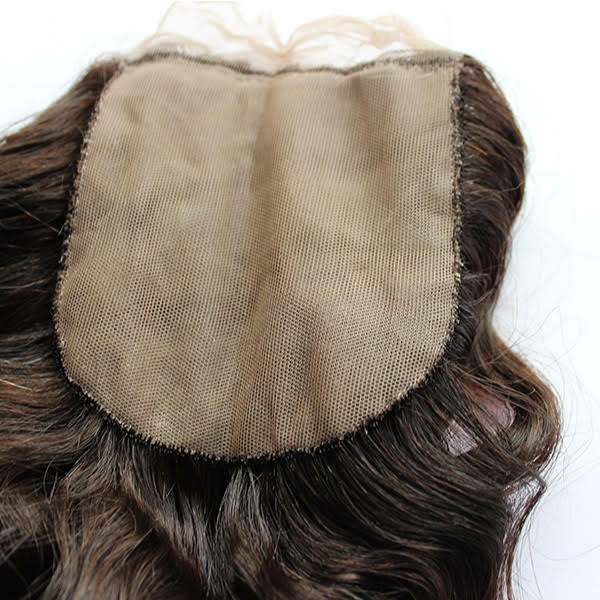 The free part allows you to part your hair style wherever you want. 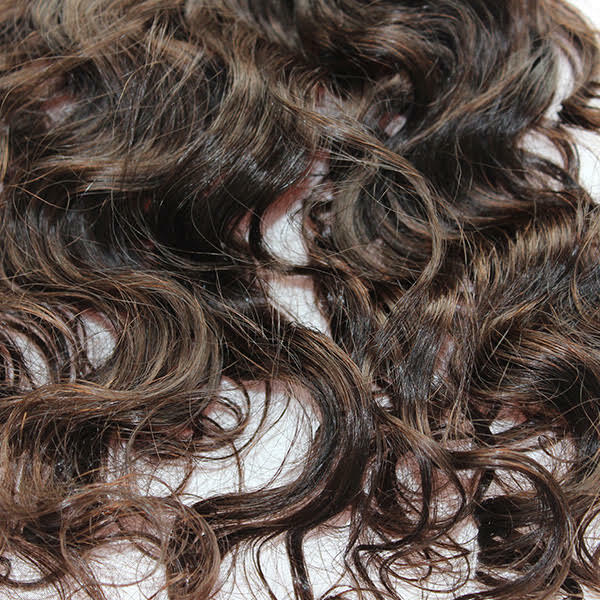 The Loose deep wave closure will straighten and blend flawlessly with any other texture that will straighten. 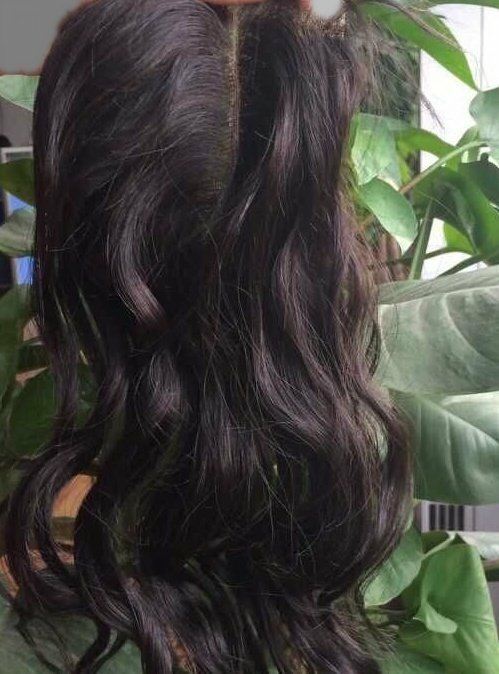 The Supreme Silk loose deep wave closure comes in it’s natural color and can be washed many times without losing it’s texture. It can be colored. 120% density. 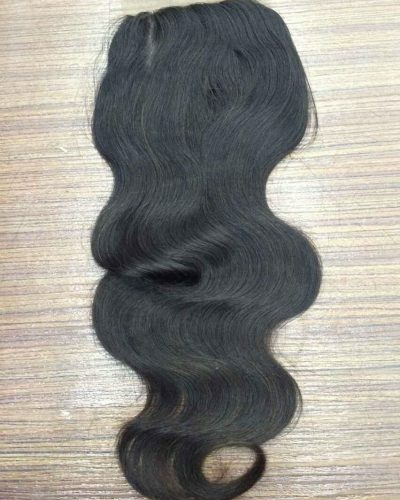 Want to purchase our long lasting hair? 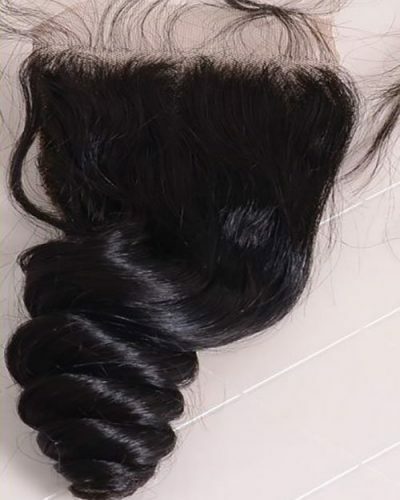 Check out our awesome promotions.